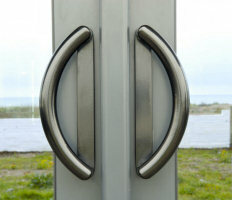 There are two different styles of handle available for our Penthouse Patio Doors. An soild D-handle or a stylish lever-lever handle. Our lever-lever handles are a new concept in patio door handles, parking upright out of the glass sight-line when not in use. 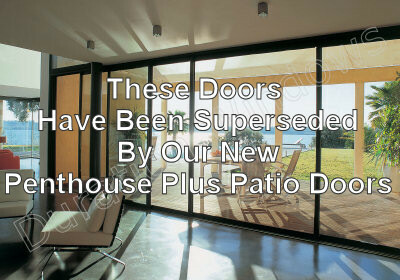 They give a stylish and contemporary, look and feel to your home. 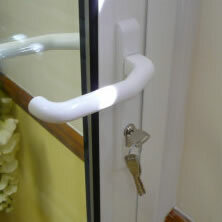 They are available in the same range of colours as our D-handles. These D-Handles are a very practical and solid handle option. 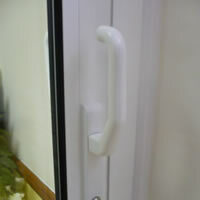 The style of these handles is slightly commercial and is very similar to that of any convensional patio door handle.